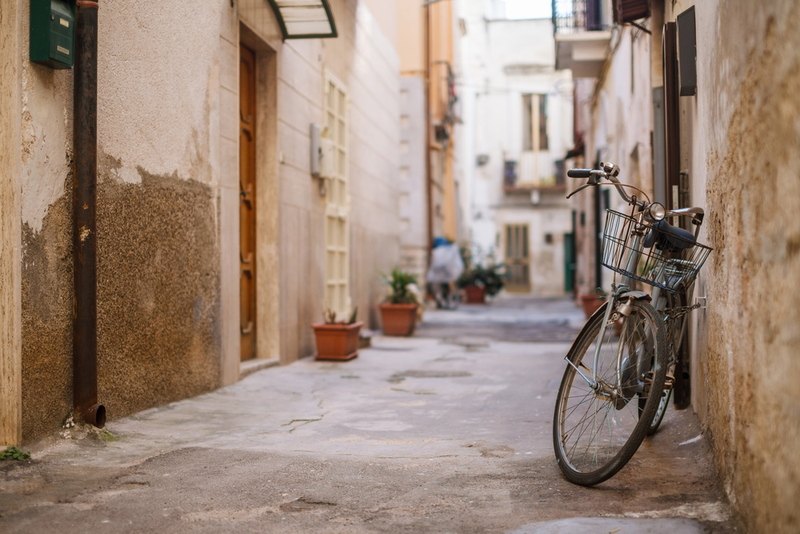 Bari, the capital city of the Apulia region in Southern Italy, will be the first major Italian city to reward people who cycle to work. In the first days of 2019 the city announced a new project to reward people who commute by bike in a bid to increase the overall share of cycling trips in the city. The project is supported by a €545,000 grant from Italy’s Ministry for the Environment and will begin with a pilot phase of four months in 2019. The reimbursement scheme will be based on the kilometres cycled for the purpose of work, with participants receiving 20 cents per kilometre for trips between work and home and 4 cents per kilometre for other urban trips. Every month, cyclists will be able to receive up to a maximum of €25 for their daily commutes by bike. The participants will receive a GPS tracking device to monitor their daily routes and the kilometres travelled. At the end of each month, an extra €50 will be awarded to the ten participants who have cycled the most kilometres. The cycle-to-work reward scheme will be accompanied by incentives to buy a new bicycle. The project will allow cyclists to get a refund worth up to €150 for a traditional bike and €250 for an electric bike. In total, the project aims to finance the acquisition of 3 000 bicycles, while up to 1 000 cyclists will be able to benefit from the scheme. The project was inspired by the French cycle-to-work reimbursement scheme, which was introduced in 2014 and updated in 2018. Bari is the first major Italian city to adopt such a scheme. Over the last few years other European countries, including Belgium, Luxembourg and Italy, have introduced tax breaks for bike commuters. Rewarding cyclists, though, is often not enough to turn car trips into cycling trips. The effectiveness of cycle-to-work schemes varies widely across countries, and one key factor is the level of integration with other complementary actions aimed at discouraging the use of the private car. Image source: © sergeykot / Shutterstock.com.